If you have been accused of a crime, it is easy to feel as though the entire world is against you. People may jump to conclusions about your involvement in an alleged crime, and prosecutors may pursue you relentlessly. In this environment, it is important that you have someone on your side who can protect your rights. At Schierer & Ritchie, LLC, we understand how the Illinois legal system works. We know the local courts, and we know what to expect when one of our clients is accused of a crime. If you are ready to have a compassionate and experienced Peoria criminal defense attorney on your side during criminal proceedings, consider our firm. Your initial consultation is free and confidential – call (309) 839-2024 today! We are also skilled in the area of military criminal defense. In fact, attorney Charles Schierer once served our country as a Navy JAG prosecutor, a role that gave him a close familiarity with all aspects of military trials. Today, he puts that experience to work for those who have been accused of committing crimes in the armed forces. Our attorneys are skilled at both the trial and appellate levels. In fact, Charles Schierer and Tiffany Ritchie once defended a client before the Illinois Supreme Court, successfully resolving the issue in their client’s favor. A select few attorneys have accomplished this. No matter how difficult or complex your case becomes, our law firm will be with you every step of the way. We have the resources to take on even the most challenging criminal cases. For example, not all criminal defense attorneys are prepared to assist clients who are facing federal criminal charges. We are. 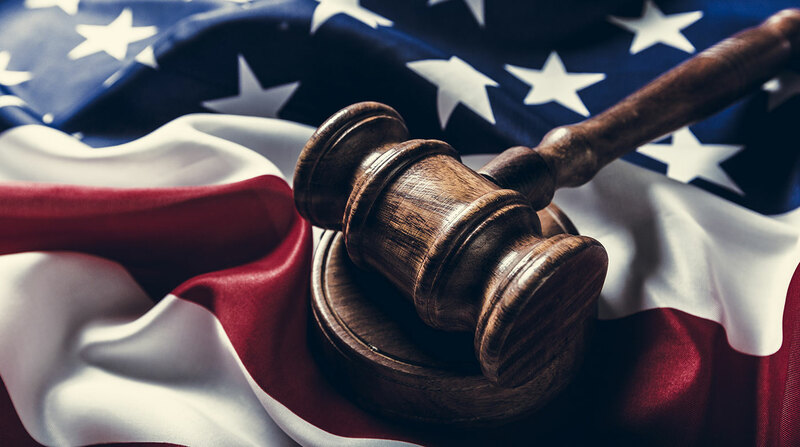 Our law firm is meticulous in investigating and defending federal offenses, carefully maneuvering our clients into the best position possible. We offer free consultations to all prospective clients. To contact our law office, please call us at (309) 839-2024.